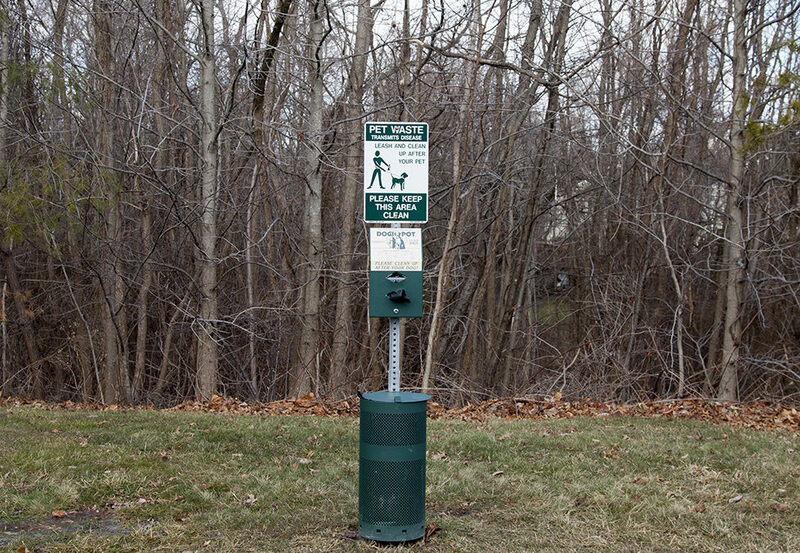 Thank you to all the homeowners who utilize the pet waste disposal bag stations and keep the community looking its best! Please always dispose of the used bags properly and remember to use the bags as you need them, as they are only refilled on a weekly basis. While taking a handful of bags for future use ensures that you will always have a bag handy, it may prematurely deplete the station of bags prior to the scheduled refill date. This will leave another homeowner with nothing to use for their pet’s waste.